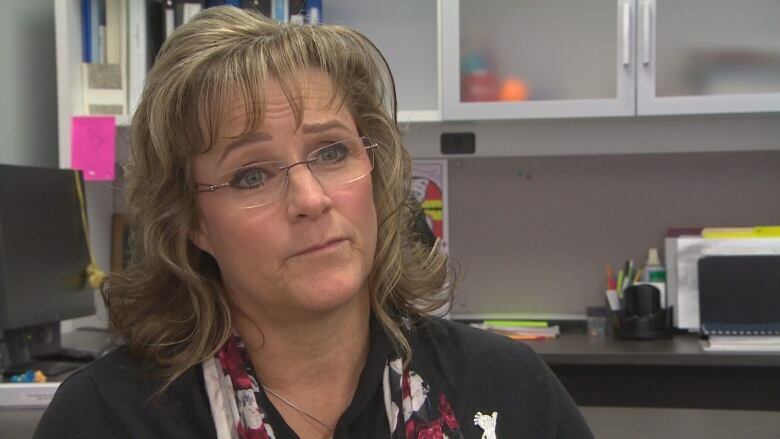 Manitoba’s meth crisis “has moved the markers” and requires rethinking how far authorities should go to protect at-risk youth, Manitoba’s Advocate for Children and Youth argues. Manitoba's methamphetamine crisis "has moved the markers" and requires rethinking the lengths authorities should go to in efforts to protect at-risk youth, Manitoba's Advocate for Children and Youth argues. Daphne Penrose said last week her office currently knows of 17 young people "at imminent risk of death or dying" due to severe addictions and exploitation. "The youth I spoke publicly about last week … are beyond the scope of all existing programs here in Manitoba," Penrose said in a statement released Tuesday. "What currently exists has not worked for them because their addictions are so severe they are unable or unwilling to engage in voluntary treatment." 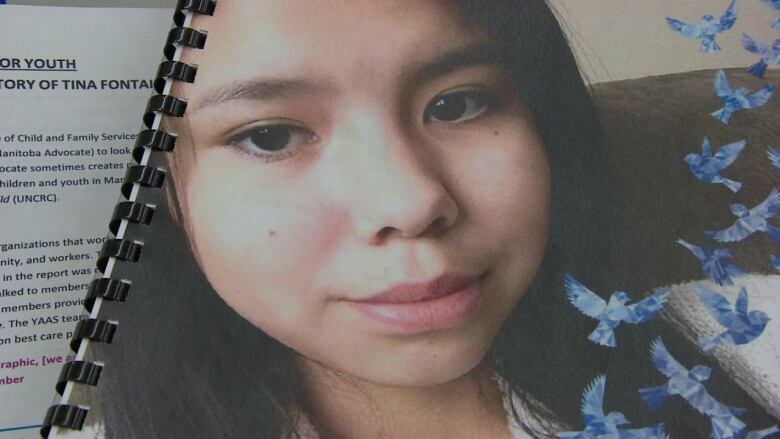 The 17 youth were referred to in her report on the failure of social services to protect 15-year-old Tina Fontaine, whose body was found in the Red River in Winnipeg in 2014. Penrose also made a case in the report for the need to extend the period during which youth in imminent risk can be held involuntarily — a suggestion which has drawn criticism from some people who work with exploited youth. On Tuesday, Penrose shed more light on three of the 17 young people she said are in imminent danger, in an effort to back up that argument. The three youth — one age 13 and two age 16 — struggle with severe addictions, frequently go missing and have been sexually exploited by adults, Penrose said. Her statement did not identify the youth by name or indicate their genders. One of the youth has a diagnosed cognitive disability, experiences meth-induced psychosis and paranoia, and weighs under 100 pounds. Another youth has been hospitalized numerous times for overdoses, was recently assaulted by a sexual predator and has been sexually exploited since the age of 11. The 13-year-old is addicted to crack, alcohol and cannabis, has a suspected mental illness and cognitive disability, and has gone through periods of incarceration, crisis stabilization and short-term detox, the advocate's statement said. Penrose fears the names of these youth will soon appear on one of the more than 160 death notifications her office receives each year. "In an ideal world, Manitoba would be a leader in rapid, child-centred responses to trauma," Penrose said in her statement. "In examining the evidence and the data we collect, I can say with certainty that Manitoba is not yet living in that ideal world. In the meantime, Manitoba children are at imminent risk from their addictions." Her statement comes a day after members of a group of advocates for sexually exploited youth criticized her report into Tina Fontaine's death, arguing locking children up only further traumatizes and shames them. Penrose began her statement by stressing that secure confinement should only be used as a last resort in cases where "live-saving intervention" is needed, and said she realized her recommendation would raise concerns. But she repeated her assertion that some youth require treatment in "safe and secure, home-like settings, which include clinicians and cultural workers." "We need to accept that some of these options are things we might not have considered five or 10 years ago," she said. At the Manitoba Legislature Tuesday, the children's advocate faced criticism that she left the provincial government in the dark about the 17 youth she said are in imminent danger. Families Minister Heather Stefanson said she was not informed about the youth, nor were any concerns raised, in a meeting with Penrose before the report's release. "I have serious concerns about how this has come out and we'll continue to get to the bottom of this," Stefanson said during question period. It was the first time Stefanson, who has been sick, has publicly commented since Penrose's scathing report into Tina Fontaine's life and death was made public. Stefanson was not available to speak with media afterwards, but a government spokesperson said the meeting between the minister and Penrose occurred on Feb. 6. Details about the 17 youth also weren't shared with a committee of provincial deputy ministers that reviews all reports from the Manitoba Advocate for Children and Youth, the spokesperson said. The committee received an embargoed draft copy of Penrose's report two weeks before the final report was published, but returned the copy once the meeting ended. "Those who attended the deputy ministers' meeting are confident that information was not in the report," the spokesperson's statement said. When questioned by the Opposition NDP about whether the province is following the recommendations laid out in the report, Stefanson said her government is taking steps, but she did not elaborate. "Where members opposite have failed, we are delivering," Stefanson said.